Alliance Global Group, Inc. (AGI) chairman Dr. Andrew L. Tan was named as this year’s Leader in Integrated Tourism Enterprise, the highest award given by SKAL International Makati, during the 26th Tourism Personality Awards held recently at New World Makati Hotel. AGI, the holding firm of Dr. Tan, aims to become the largest hotel developer in the Philippines, targeting to build around 12,000 hotel rooms by 2020. 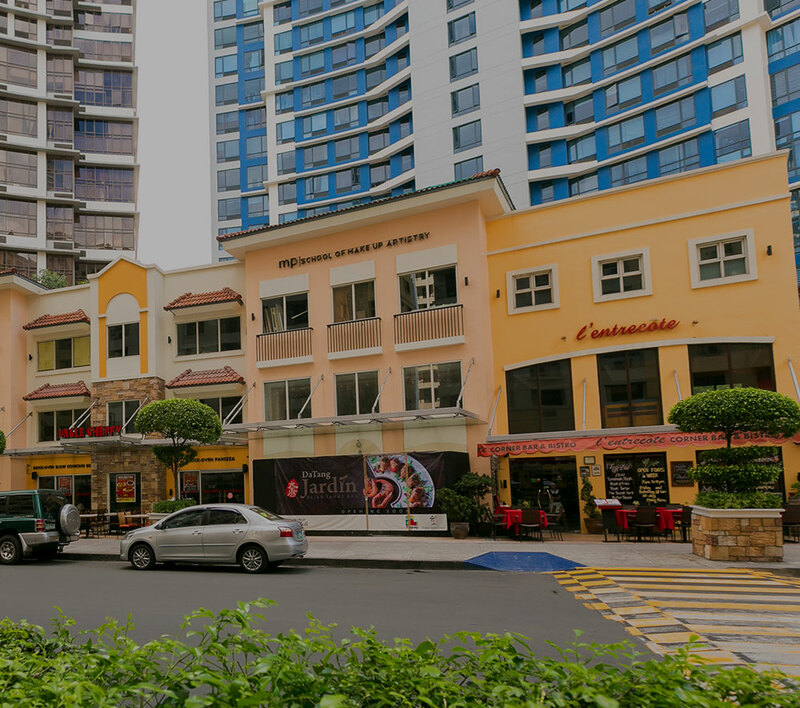 Travellers International Hotel Group, Inc. currently operates Marriott Hotel Manila, Maxims Hotel and Remington Hotel in Newport City, comprising a total of 1,226 hotel rooms and 172 suites. Megaworld, on the other hand, is currently operating three Richmonde Hotels and one Belmont Hotel, with almost 1,000 rooms. It will also launch its third local hotel brand, Savoy Hotel, in Boracay Newcoast by the end of the year. Receiving the award on Dr. Tan’s behalf was Kingson U. Sian, president, AGI (second from left) from (L to R) Robert Sohn, president, SKAL International-Makati, Randal Linhart, resident manager, New World Hotel Makati and Deedee Ledonio, secretary general, SKAL International-Makati.